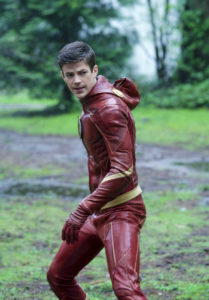 The CW has announced a premiere date for the fifth season of The Flash! 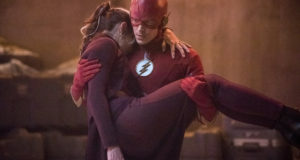 The Flash Season 5 which will include the sure to be blockbuster 100th episode will be speeding our way on Tuesday, October 9. Episode 100 will likely air in November. 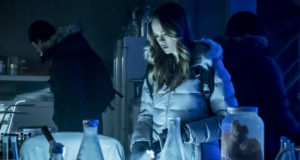 The new season already has three new series regulars announced including Jessica Parker Kennedy (Nora West-Allen), Danielle Nicolet (Cecile Horton) and Hartley Sawyer (Ralph Dibny). There will surely be more news at Comic-Con in mid-July. You can find all of The CW’s Fall 2018 premiere dates at our general TV news site, KSiteTV. And at the time of this writing, The Flash Season 5 is 111 days away!